It looks like the uber popular Lumia 520 will also get to savor Windows 10, when it launched later this year. In a tweet, Microsoft, Joe Belfiore stated that the company was working on Windows 10 for entry-level Windows Phones with 512MB of RAM. The Lumia 520 has over 12 million active units since last July, so it would make sense that Microsoft pays attention to the Windows Phone model which has made its way to most users. He pointed out that all Windows Phones may not be able to partake in the first wave of the Windows 10 for phones technical preview. The newer quad-core handsets maybe in the front line for the Windows 10 update. The Insider build of Windows 10 for phones is still set to arrive in February. While an exact date has still not been given, Belfiore did state that the update will be released to Insiders once internal testing has been completed. Also, we're on track for Insider build coming "in Feb" as Terry said at our 1/21 event. We need to complete internal testing 1st, hang in! 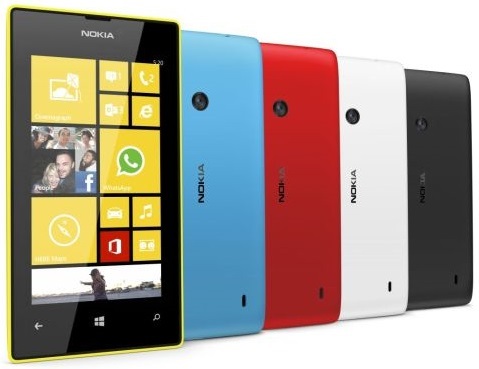 Are you excited about Windows 10 for phones, leave a comment and let us know which phone you use. Also be sure to follow our Windows 10 news on DJs Mobiles.